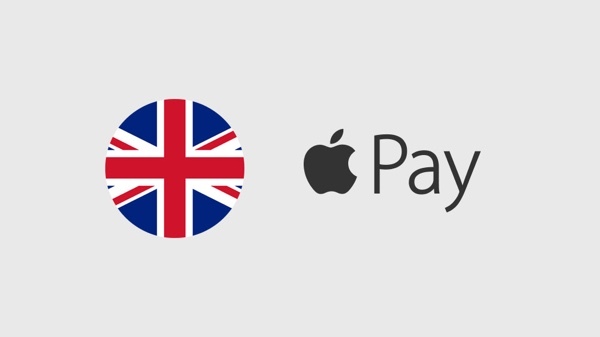 Now that the dust is beginning to settle on Apple’s WWDC 2015 opening keynote, Apple Pay is one feature that gained one or two additions that are sure to make plenty of people happy, not least the people of the UK – assuming they are with the right bank. Apple Pay, Apple’s payment system that uses iPhones and Apple Watches as a replacement for the plastic cards we have spent years putting up with, was already growing into quite a force in the United States. 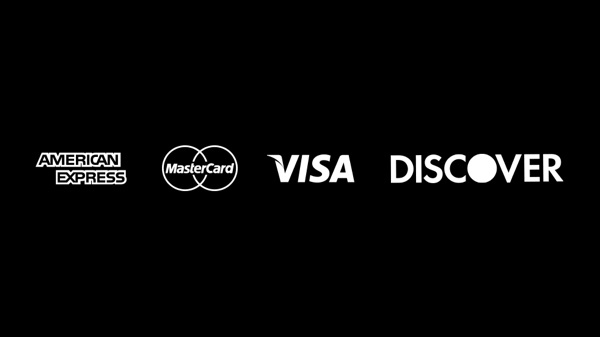 With new additions coming following the WWDC announcement today, things can only get better for Apple Pay and its users. 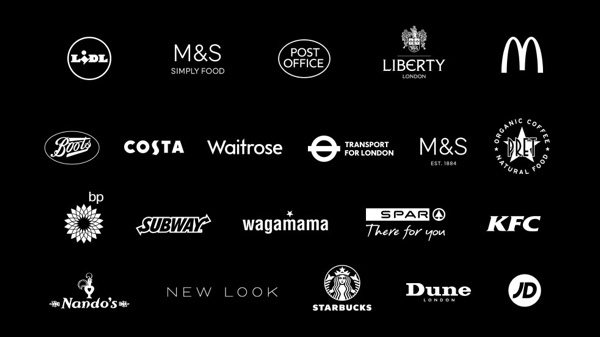 Finally, those living in the UK will be able to use Apple Pay when it goes live next month. 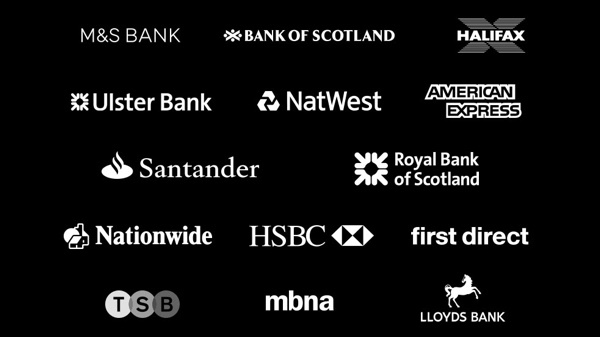 Apple shared a list of launch partners that included the likes of HSBC and Santander, with others joining soon. Interestingly, the massive bank that is Barclays is nowhere to be seen which will come as a shock and disappointment to its iPhone-wielding customers. 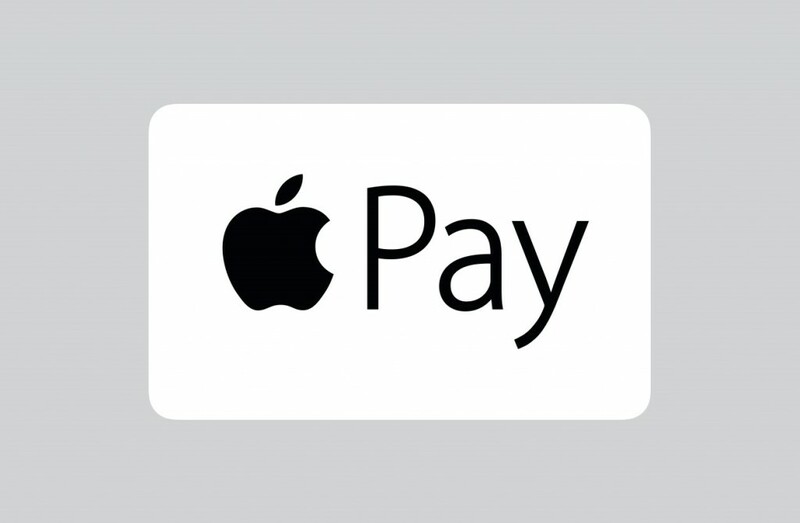 For those who travel a lot will also be pleased to learn that you can use Apple Pay in public transports too. 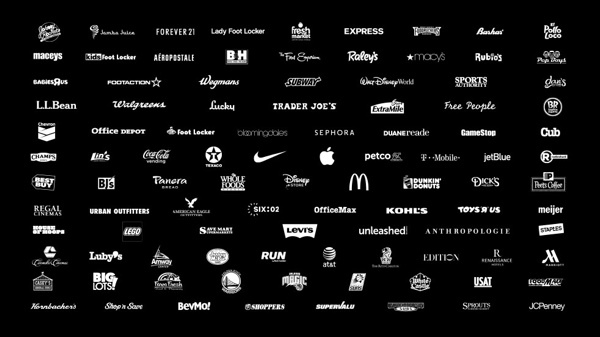 Bringing Apple Pay to Discover’s 50 million card members, Apple’s latest addition to its roster of supported cards is a big one. 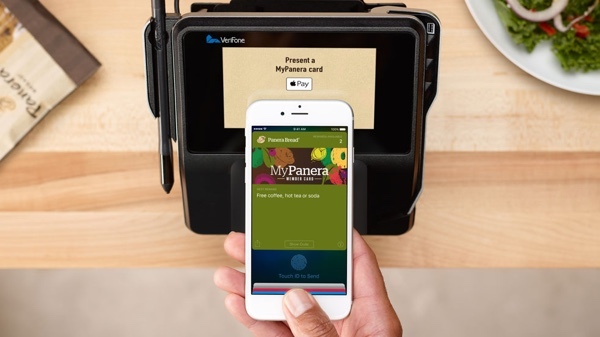 With Trader Joe’s and Baskin Robbins amongst the new merchants to accept Apple Pay, the number of places people can use their iPhones and Apple Watches to pay for things is constantly growing. 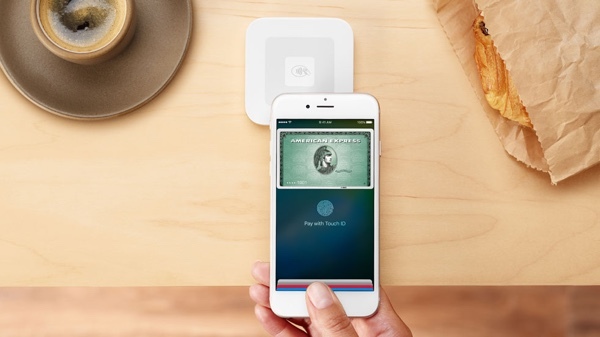 Square, the company founded by Twitter’s Jack Dorsey, is launching a “gorgeous new reader” according to Apple, bringing Apple Pay support to the little guy in retail and services. Apple Pay will now support reward cards from companies like Walgreens and Dunkin Donuts, which is great news for anyone who likes that sort of thing. 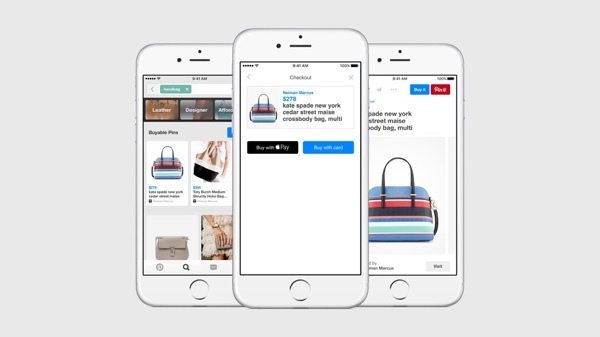 Later this month, you’ll be able to utilize Apple Pay in Pinterest “to purchase items from hundreds of stores” right from within the app. 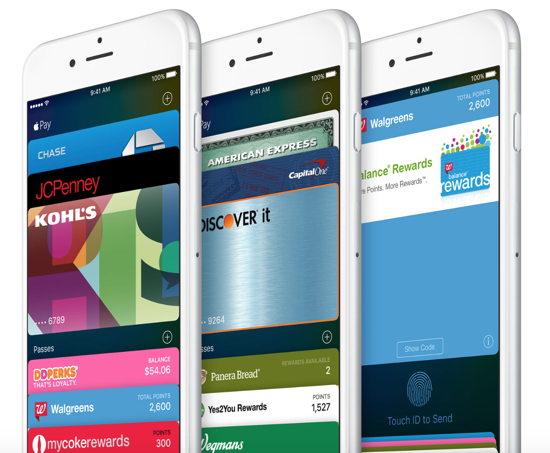 All your credit, debit and reward cards are now stored in the revamped Wallet app for iOS 9 – formerly known as Passbook. Without a doubt the biggest news here though is the arrival of Apple Pay in the UK, and not just because certain members of the RP team are over the moon. But it helps. We’re sure that we’ll end up with more bits and pieces of information regarding these announcements in the days to come, so stay tuned for more news as it surfaces!